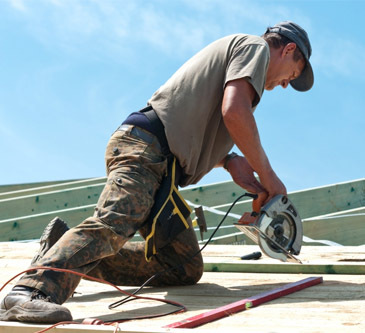 Homeowners and business owners in Mount Pleasant that are in need of shingle roofing services rely on Titan Roofing and our experienced certified roofers. We have over 25 years of experience in the industry and our certified roofers will put their skills and knowledge to work for you. Schedule your shingle roofing services in Mount Pleasant today with Titan Roofing LLC, call 843-647-3183. Titan Roofing specializes in shingle roofing repair services for both homeowners and business owners. No roofing project is too big, too small, or too complex to take on and we will work with you one on one throughout the entire process to ensure we identify your wants and needs so that our final project accomplishes those goals. Before we start any roofing repair services at your home or business, we will conduct a thorough inspection of your roof. This helps our certified roofers know the extent of the damage or leak that you have as well as allows us to come up with the best course of action for your shingle roof repair in Mount Pleasant. 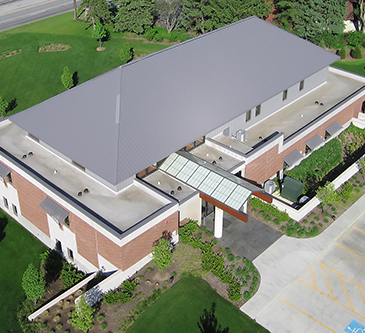 Titan Roofing is proud to offer quality shingle roof replacement services to business owners and homeowners. At some point in time, your aged roof will have to be replaced as all roofs eventually reach the end of their lifespan. However, it is important to replace your roof at just the right time; replacing your roof early just means you are giving up on a little bit of lifespan, but replacing your roof too late can mean costly leaks for your home or business. We will conduct a full assessment of your roof to best determine its needs and help you decide if replacing your shingle roof is the right decision to make. Moreover, a recently replaced roof will not only increase the value of your home or business, but it will also enhance the curb appeal of your property. Schedule your shingle roof replacement in Mount Pleasant with Titan Roofing Llc today by giving our certified roofers a call at 843-647-3183. We look forward to helping you accomplish your roofing goals the right way, the first time.